For thousands of years Italian winemakers have cultivated vineyards across the country, with the varieties of grapes harvested from the country’s diverse regions creating distinctly different world-class wines. When you book Italy Tours and Italy Vacation Packages with any of our Italy wine and food tours it is easy to see why in ancient times Italy was called enotria (land of wine). While Italy may be small in terms of size, Italian winemakers keep pace with those from other countries for production and exportation of wine and is currently second to France for world’s largest producer of wine. 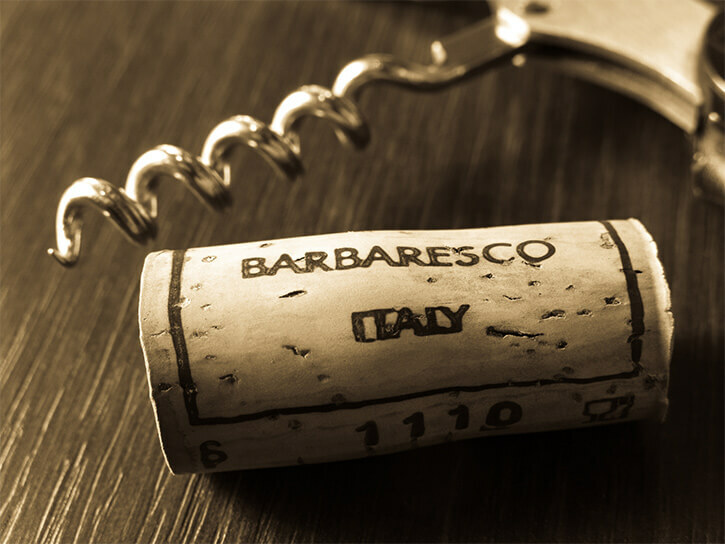 However, in the last few decades Italian wine producers have worked hard to ensure quality is every bit as high as quantity, earning international attention and respect from the wine community for exceptional wines like Brunello di Montalcino or Amarone (to name only a couple!). 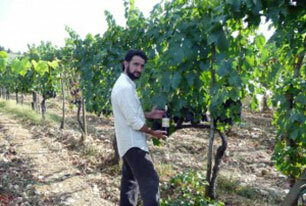 The combination of the warm Mediterranean climate and the rich soil of the hilly terrain are ideal for growing grapes. Add to that the longstanding tradition of making fine wine coupled with new advances in modern viticulture and Italy has secured her place among the very best wine regions around the globe. Travelers who enjoy a glass of wine paired with good food will find a gastronomic utopia here in the land also celebrated for amazing regional culinary delights. To help wine consumers understand the quality of wine produced in the country, Italy has developed a strict regulation system to govern wine production. Watch for the industry leading few hundred Denominazioni di Origine Controllata (DOC) or Denominazioni di Origine Controllata e Garantita (DOCG) wines as well as several hundred more Indicazioni Geografica Tipica (IGT) wines. What is really interesting with the wine industry in Italy is that you will find both international varieties of grapes - such as Chardonnay or Merlot - as well as indigenous varieties such as Prosecco (also known as Glera), Fiano, and many others. Finding the wines made from these truly Italian grapes makes exploring Italy’s wine regions a wonderful cultural adventure for those new to wines and serious wine collectors alike. If you have never gone to a wine tasting, there are some ground rules that will help your experience go smoothly. The idea of a wine tasting is not just to sample the wine, but also to have the opportunity to ask the growers and professionals at the winery about their wines and the process of wine making. Remember to say please and thank you to the servers and don’t feel obliged to finish every drop in the glass. Many experienced wine tasters simply roll the wine around to taste the flavours before discreetly spitting it out into the glass. Usually there are large buckets on the tasting bar where the excess may be poured. While dress for wine tastings is casual, guests should behave as though they are in a fine dining establishment. This means no yelling for service or refills and definitely no pushing to get into line. Trying to decide which wine regions to visit is the challenge because they are distinctly different and each has not only its own celebrated vintages, but also beautiful countryside and other interesting diversions. There is as much to see and do when visiting the northern Friuli wine region or exploring the Prosecco wine region in the northeast near Venice as there is in central Italy enjoying wine tours in Tuscany or in the south. 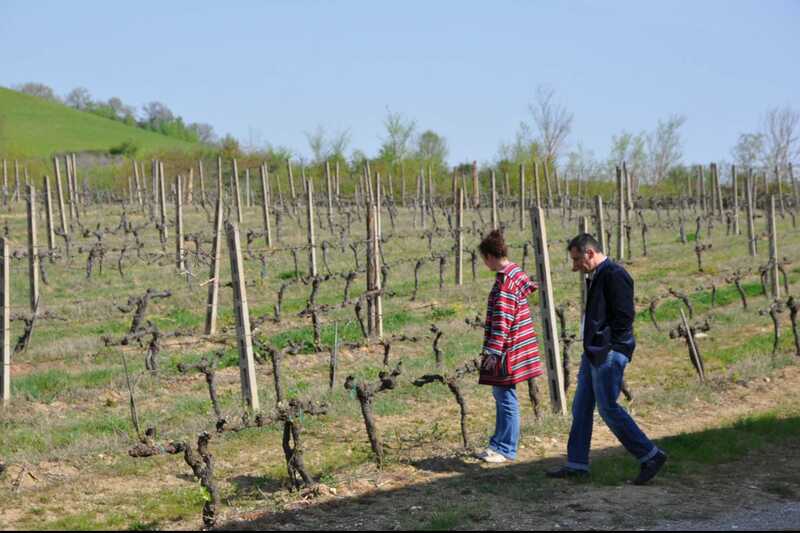 It is even possible to focus on one region in great depth, such as learning all about the secrets to be uncovered in the Chianti region, investigating the artful traditions behind the Brunello di Montalcino wineries, or enjoying the expertise of the winemakers in the Valpolicella region near Verona. Each of our Italy wine tours is led by one of our amazing Avventure Bellissime Italy tour guides who interpret the history, culture, and geography for guests on each excursion. To learn more about our Italy wine and food tours or custom-designed Italy vacation packages, contact us at Avventure Bellissime. If you hurry, you can take advantage of some of our special offers on 2015 semi-private Italy vacation packages!